“Victor’s Indifference” now available in the May 2013 print edition of The Rusty Nail – Jack Campbell Jr. 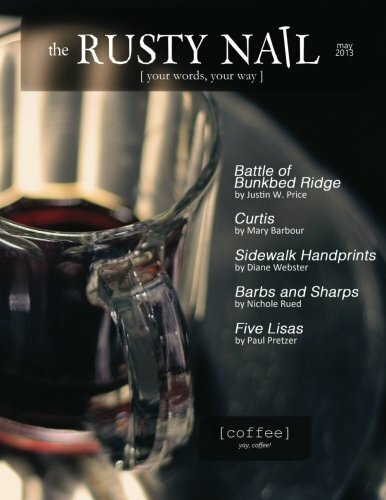 The May 2013 print edition of The Rusty Nail is now available. My flash fiction piece “Victor’s Indifference” appears inside. Pick up your copy at Amazon.com by clicking the link below.